JDC - Archives : Jewish Local Organization of Cremona. Search > Search Results > Jewish Local Organization of Cremona. Title Jewish Local Organization of Cremona. 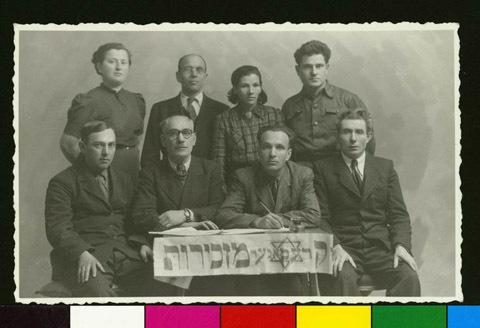 Description A group portrait of the Jewish Local Organization of Cremona, Italy.